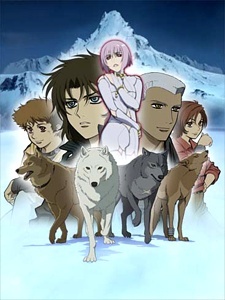 After leaving Jagara's keep, the story concludes as Kiba, Tsume, Hige, Toboe, Blue and Cheza struggle to finish their journey to Rakuen (Paradise), accompanied by the humans Hubb, Cher and Quent. Darcia confronts the protagonists at last. The secrets of his mysterious existence and Cheza's true form are revealed in this finale.